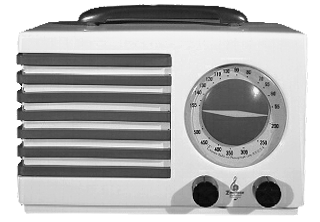 Welcome to the Generic Radio Workshop's online repository of scripts from the Golden Age of Radio: the original and largest collection of radio transcripts on the Internet. 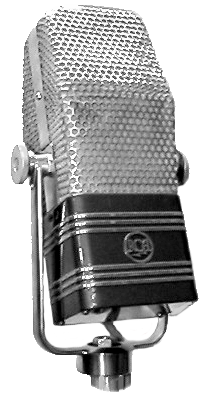 As periodic presenters of Old-Time Radio show recreations, we have long sought out scripts from the Golden Age of audio drama. (Roughly speaking, 1930-1960.) They turn out to be few and far between. Why? Surely every radio thespian didn't drop his or her pages onto the floor to be swept into the trash after the broadcast. Or you can hang out here. We're simply providing a scholarly resource in the best tradition of the Internet, making more available what once was scarce. We make no claims to ownership of these materials; they remain, as they should, the copyright of their respective owners. But as the shows themselves have brought pleasure to millions, so we hope do the original scripts themselves. We're thrilled to introduce you to a script collection from a show you've probably never heard of, but which makes delightful reading: 1944's soap opera / detective drama "Lady of the Press." 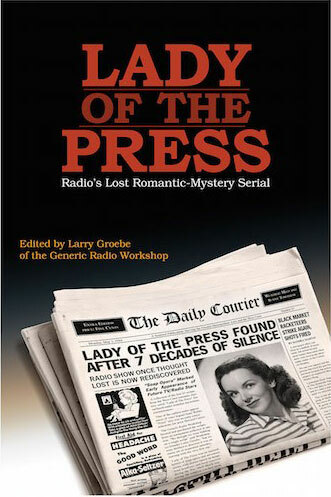 Unheard and unseen for seventy five years, Lady of the Press is an intriguing, entertaining West Coast CBS radio show which follows newspaper reporter Sandra Martin, a modern woman trying to balance her personal life with her working world, Sandra Martin is played by Janet Waldo who went on to fame as the voice of Corliss Archer, Judy Jetson, Penelope Pitstop, and many other characters. This volume reprints, for the first time, the scripts from the first two dozen original episodes of the series, complete with edits and cuts made by the cast and crew. These Lady of the Press scripts open a window into the World War II home front and will leave you hanging at the end of every episode!